Quintessential Summer Wine—Crisp, light and refreshing. 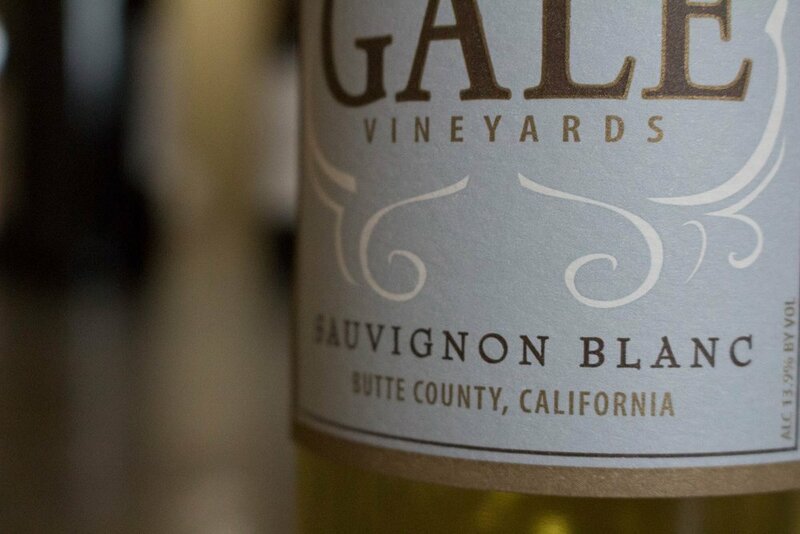 This is an easy drinking food friendly white wine that is perfectly zingy with fresh citrus, a touch of tropical fruit, minerality and mouthwatering acidity. A must with ceviche!